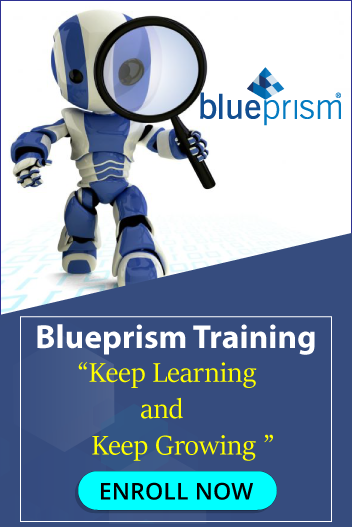 Looking for an RPA Lead on Blue prism tool, having experience in process automation development. Candidate needs to have fair exposure to RPA automation techniques using Blue Prism. Fractal has more than 1,200 employees spread across 14 global locations including the United States, UK and India. Fractal has been featured as a leader in the Customer Analytics Service Providers Wave™ 2017 by Forrester Research, a Great Place to Work by The Economic Times in partnership with the Great Place to Work® Institute, and recognized as a ‘Cool Vendor’ and a ‘Vendor to Watch’ by Gartner. Provide quick resolution to Post-prod issues. Raise appropriate flags at relevant intervals with senior technical members of the team. Stay up to date with industry standard best practices/techniques and other prevalent tools related to RPA. Availability for meetings, on-call support, off-hours support work (including weekends) as required Be able to work a flexible schedule to work-timings overlap with US/UK teams. Excellent debugging and troubleshooting skills. Fast learner, quality conscious and committed to deadlines. Should be comfortable in using of Python/R to incorporate Cognitive piece to the automation. Team player and should be able to guide/mentor other team members.